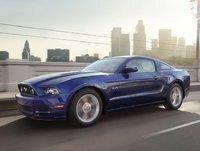 Upset about the effect that the oil embargo is having on America's favorite pony car? Don't worry about that! Look over here! Bright shiny objects! Loooook...the Mustang now comes in pretty colors! 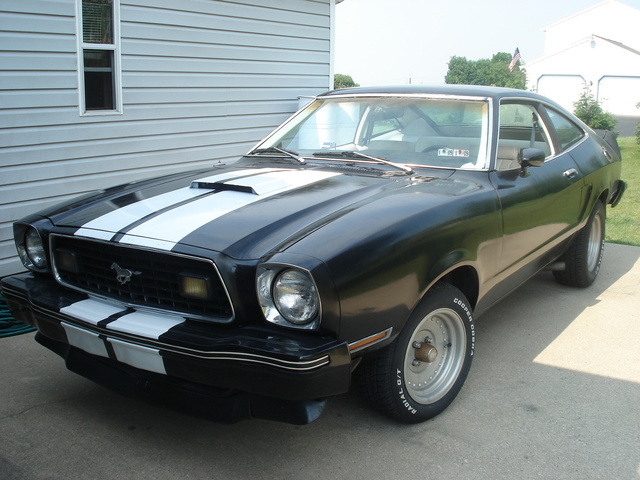 All joking side, the 1977 Ford Mustang remained almost entirely unchanged from the other Mustang II models. The only big change was the addition of some new colors, including the "Brights:" Bright Aqua Glow, Bright Red, Bright Saddle Metallic, and Bright Yellow. Other than the colors, a T-top was now available to give a convertible-like feel to the hard top. 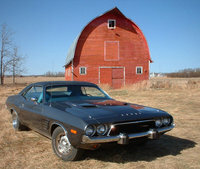 The performance engine was a four-speed manual transmission for a 302-ci, V8, capable of achieving only 135 horsepower. What's your take on the 1977 Ford Mustang? Patrick Great car. Bad in snow. 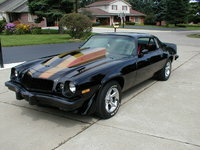 Have you driven a 1977 Ford Mustang? 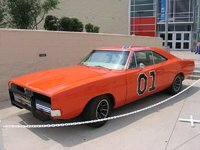 What Is The Biggest Size Rim I Can Put On A 1977 Cobra II?